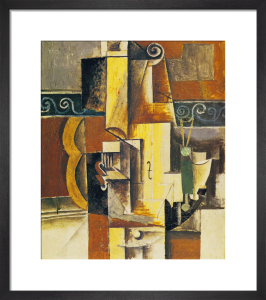 Cubism was one of the most influential art movements of the 20th century. 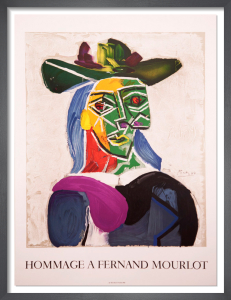 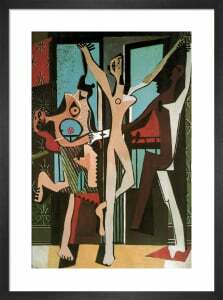 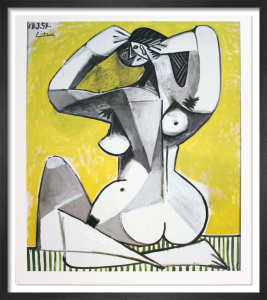 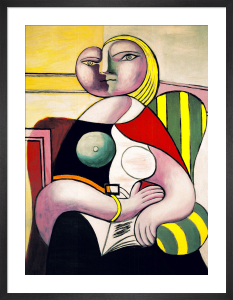 The style was invented by Pablo Picasso and George Braque who created abstract works using fragmented, geometric planes. 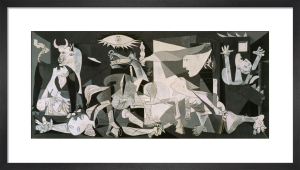 Find the most iconic Cubist works in our collection, including Picasso's 'Guernica'.